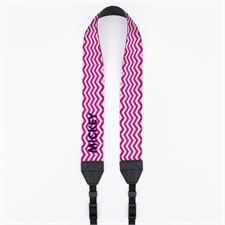 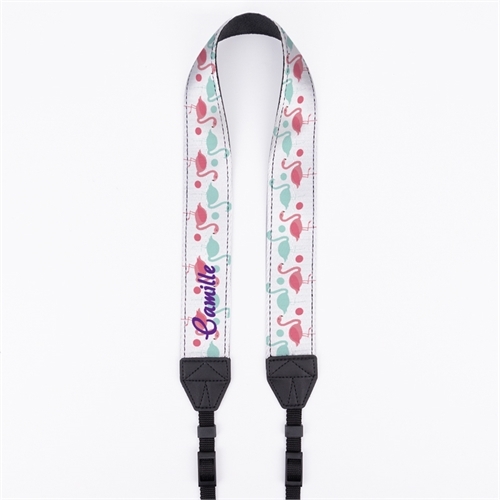 The Aqua and Pink Flamingo Custom 1.5” Camera Strap can serve as your identity as a photographer. 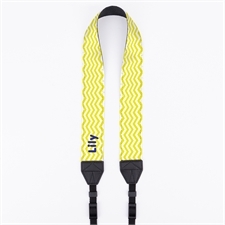 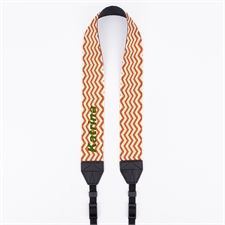 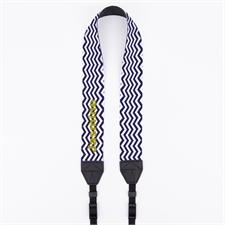 When this custom camera strap is personalized with your name, initials or company name, your personalized camera shoulder strap can reflect your creativity and present your company logo in a memorable way for a great branding opportunity. 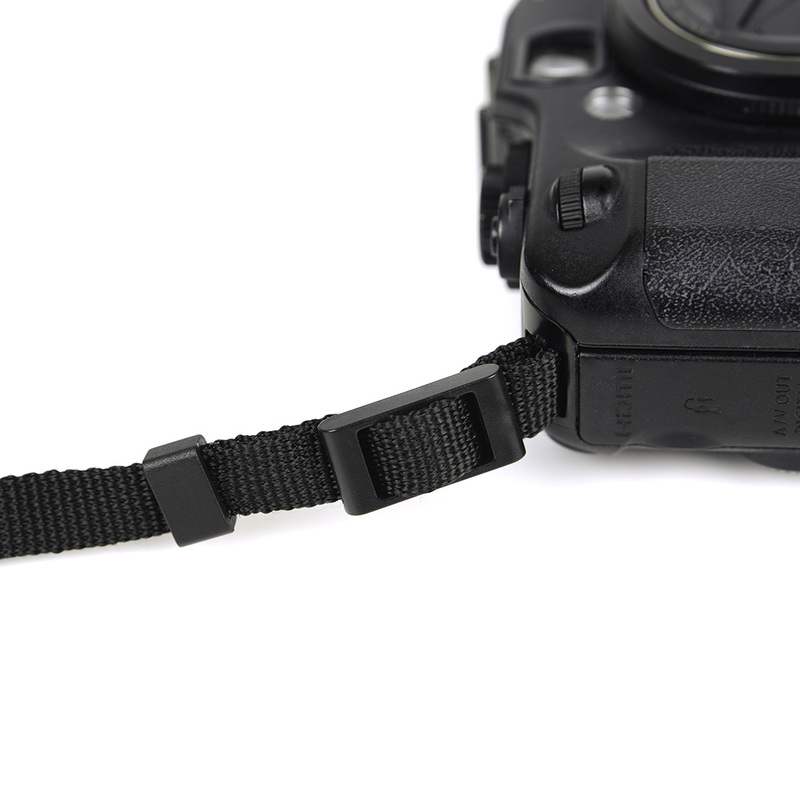 Our custom camera neck straps are made with top quality materials ensuring a long lasting and strong camera accessory for all types of photographers. 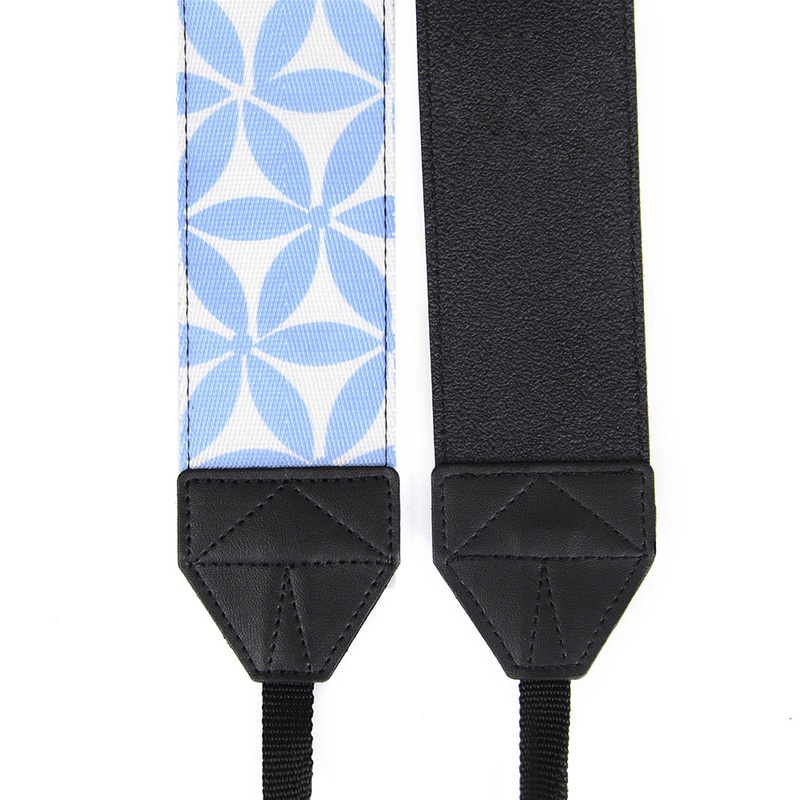 The leather material we use creates a better grip when the camera strap is around your neck or on your shoulder so your camera does not jump around, preventing damage to your expensive camera. 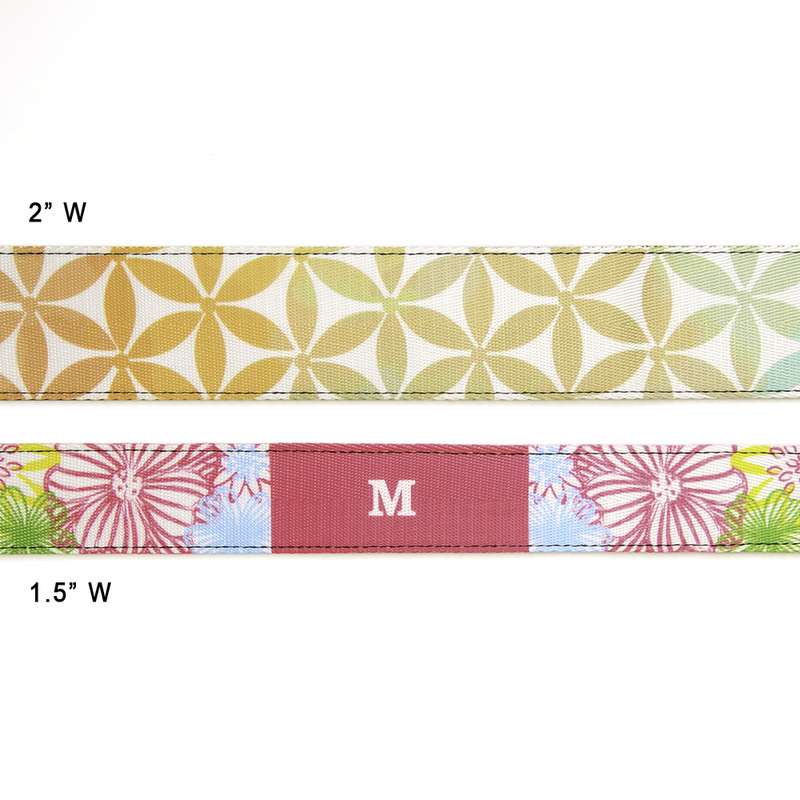 We have no minimum, so customize as little as one camera strap if needed.